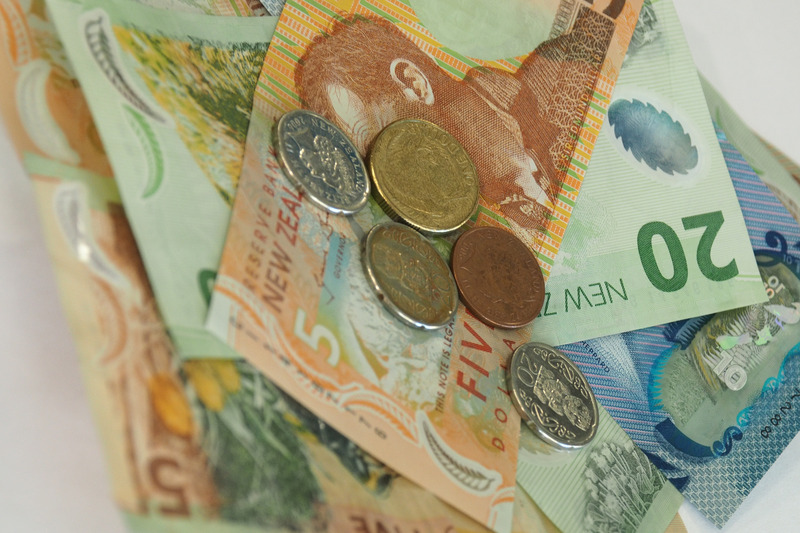 E tū supports the report released by the Tax Working Group today, which proposes changes to the tax system, including a capital gains tax. Assistant National Secretary John Ryall says that the proposals would clearly make the tax system fairer. “It’s unreasonable for workers to pay tax on every hour on the job, while speculators don’t pay a cent on what they make off some investments,” John says. However, John says the tax system could still be improved. “To really tackle inequality, we do need other changes. If lower income earners shouldered less of the tax burden, we would see outcomes improve across society. The costs of poverty affect everyone. “While the Tax Working Group’s preference is to increase the bottom tax threshold, the report states that ‘a material reduction in income inequality through the personal tax system would require broader income tax changes’ – we think that’s worth exploring, as well as other options outside of the Tax Working Group’s scope. “We also need to clean up the secondary tax system which sees many low-paid workers doing multiple jobs paying more than they are obliged to.